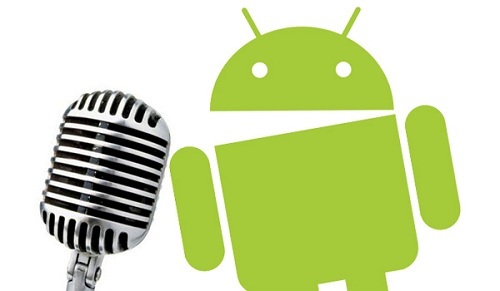 The latest best app at Google Play Store is Voice Shortcut launcher that enables the users with a fast web experience as the app has a voice input mode for fast processing works with digital voice analyzer system. Technological advancements show great improvements in the apps. This app favors the user feed numerous voice commands without much burden this helping him to use those commands for immediate works and thus saving much of the time because time is precious. This does not alow the user to touch the phone’s screen rather It helps the user by just tapping the widget at the home screen. This also acts as a voice assistant as whatever you speak it shows you the results and help you perform your tasks correctly and with much better accuracy similar to that of SIRI in Apple. 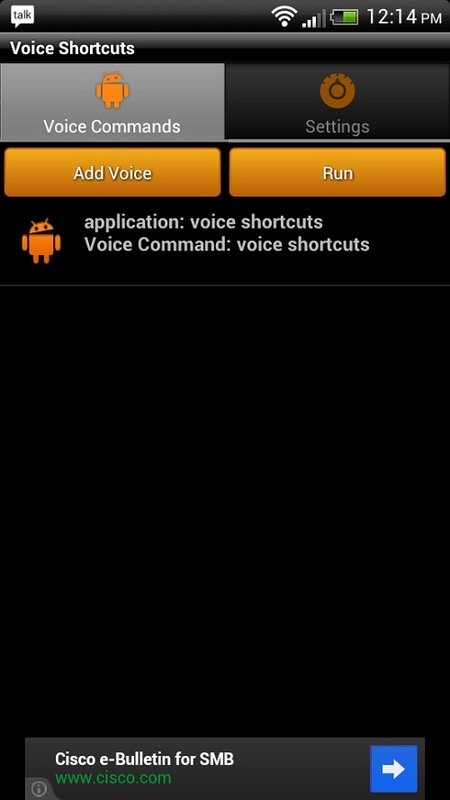 One can launch things by giving voice commands to this voice launcher. Firstly you need to register for this app by clicking the main app and then filling necessary details and starting to feed the voice commands that may be needed in future. Grab this efficient and effective app today!